Salomeh Keyhani, M.D., M.P.H., from the University of California in San Francisco, and colleagues conducted a probability-based online survey involving 16,280 U.S. adults to examine their views on the risks and benefits of marijuana use. Overall, 55.3 percent of participants responded. The researchers found that 14.6 percent of U.S. adults reported using marijuana in the past year. About 81 and 17 percent of U.S. adults believe that marijuana has at least one benefit and has no benefit, respectively. Pain management was cited as the most common benefit (66 percent), followed by treatment of diseases, including epilepsy and multiple sclerosis, and relief from anxiety, stress, and depression (48 and 47 percent, respectively). About 91 and 9 percent of U.S. adults believe that marijuana has at least one or no risks, respectively. The most common risks identified were legal problems, addiction, and impaired memory (51.8, 50, and 42 percent, respectively). Overall, 29.2 percent of U.S. adults agreed that smoking marijuana prevents health problems. 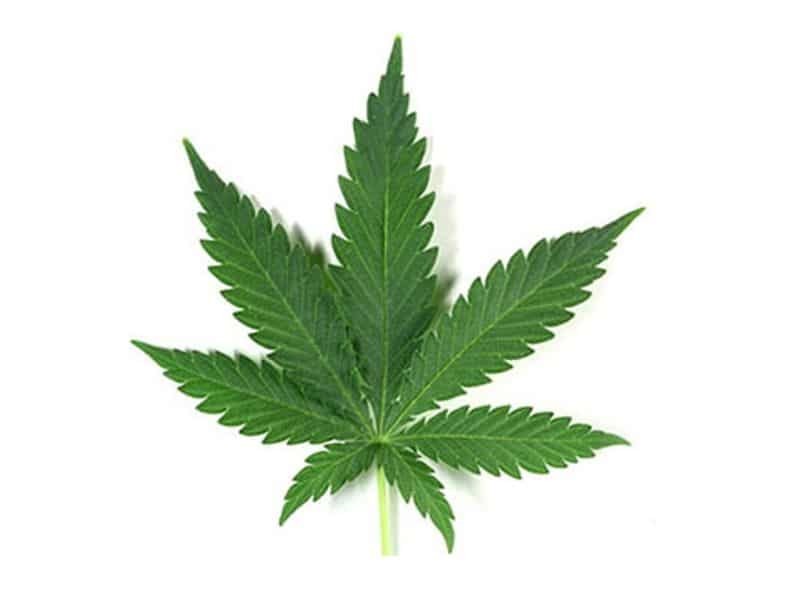 About 18 and 7.6 percent believe that exposure to secondhand marijuana smoke is somewhat or completely safe for adults and children, respectively; 7.3 percent believe marijuana use is somewhat or completely safe during pregnancy. “Americans’ view of marijuana use is more favorable than existing evidence supports,” the authors write.